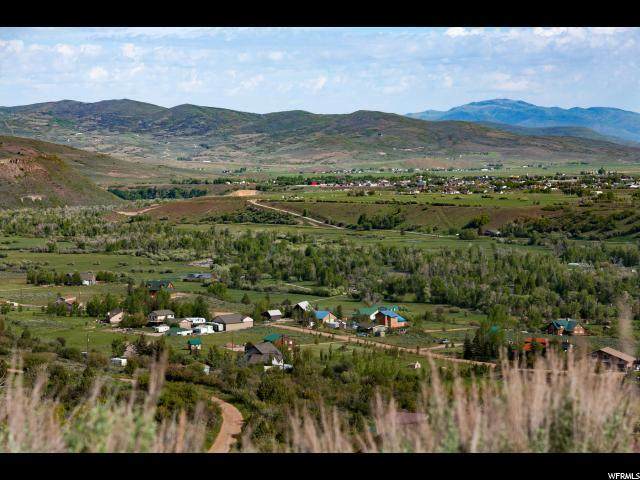 This five acre, equestrian-zoned homesite is Mecca for outdoor enthusiasts. 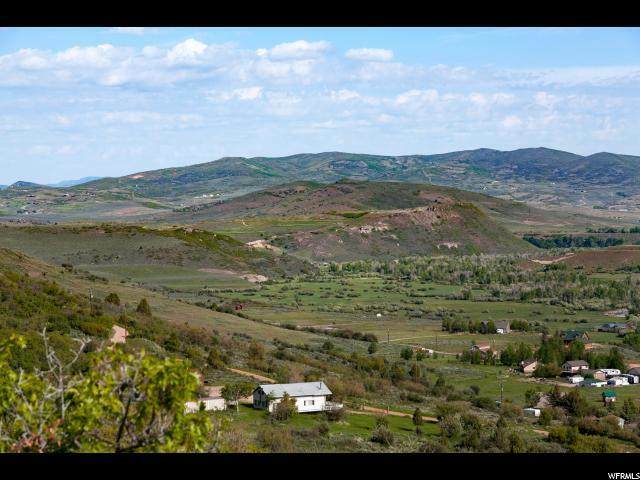 Only six miles from downtown Kamas, this lot boasts spectacular views of the Kamas Valley and surrounding mountains. 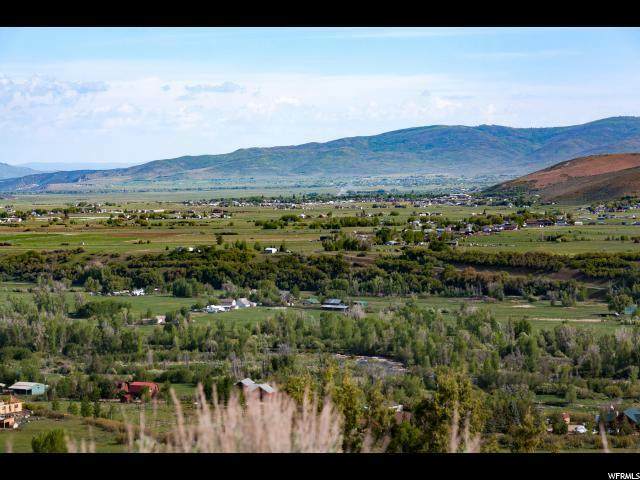 Woodland Estates is bordered by the Provo River and dedicated open space, which numerous wildlife call home. Enjoy fly-fishing, hiking, biking and horseback riding during the warm months, and snowshoeing, x-country skiing and snowmobiling in the winter. Possibilities for outdoor recreation are limitless with close proximity to the Uinta's Wasatch mountain ranges and endless acres of National Forest. 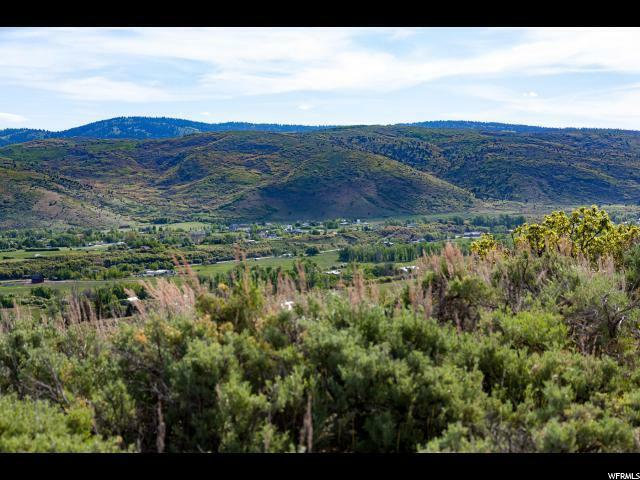 This is a prime location for a mountain getaway or a primary home! All plots are subject to an easement for ingress and egress of all owners and their guests.